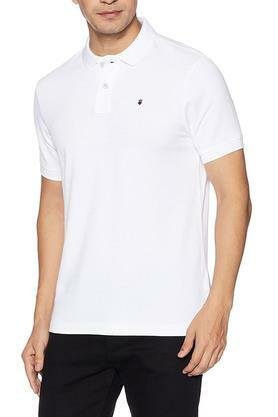 Fix yourself a suave look with this polo t-shirt from Louis Philippe Sports. 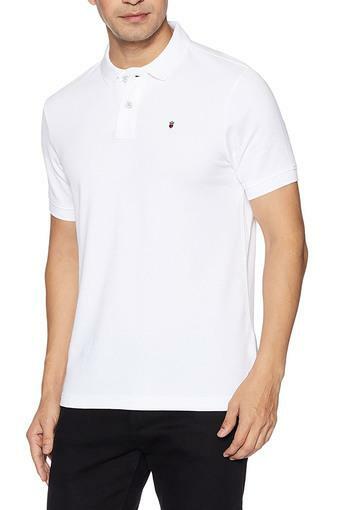 As it is made of cotton fabric, this polo t-shirt is comfortable to wear. 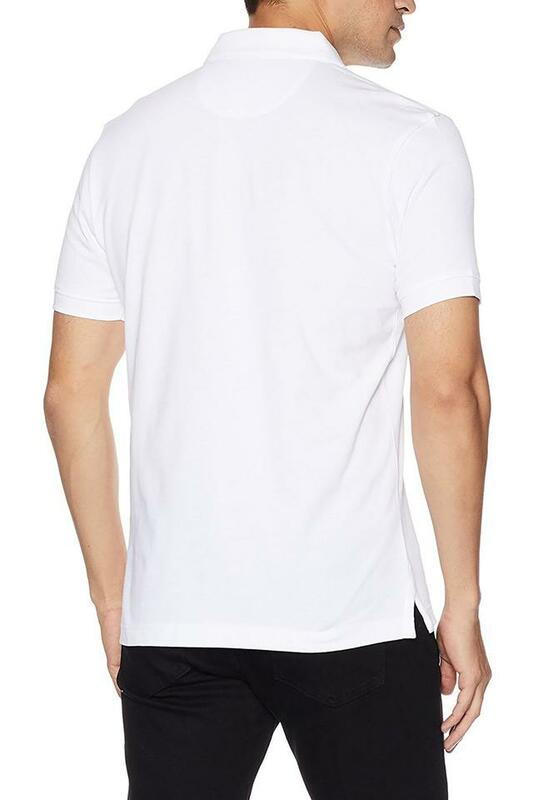 This solid t-shirt highlights its regular fit design along with its half sleeves that accentuates its look. Pick a relaxed style with this polo t-shirt. This is great for a day out at college, gym, date, travel or a casual hangout when paired with ripped jeans.